What’s a church that doesn’t champion its city?! 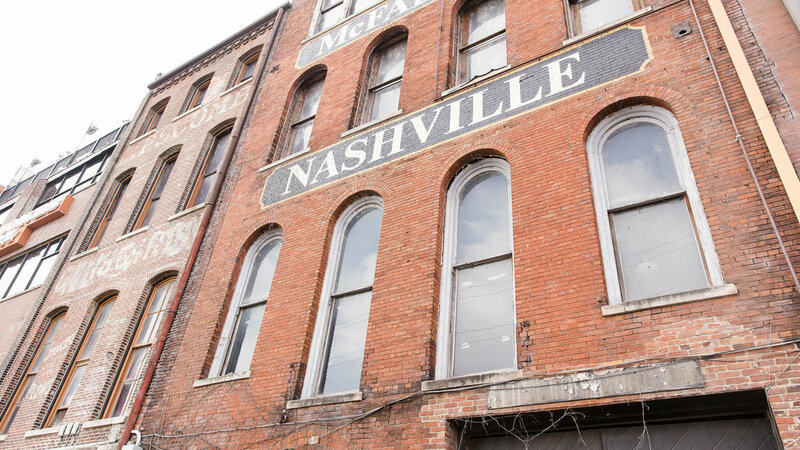 We believe in Nashville, we are for Nashville, and we want you to fall in love with this city like we have. Click through the links below and get to know some of our favorite local spots. Stay a while & enjoy yourself!